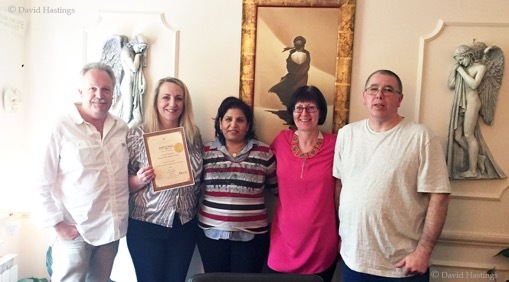 I recently spent 3 days on a Creative Visualisation Practitioner's training course held at The Birmingham Holistic Training Centre in Birmingham, it was an interesting course touching on a lot of what I already know and some of what I had been through during my hypnotherapy training some years earlier. Thanks to Lorna Gray and Stuart Morris for an enjoyable 3 days and to my fellow students for their help during the course. 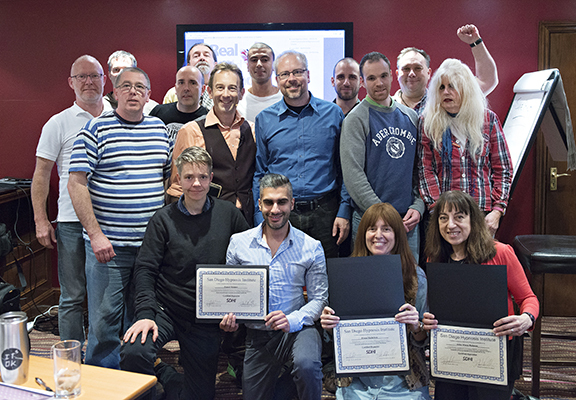 I had a great time on this hypnosis training weekend with Nick Davies of The Warwickshire School of Hypnotherapy, this course brought years of hypnosis training together and answered so many questions for me. Thanks Nick, a great course that I am happy to recommend. 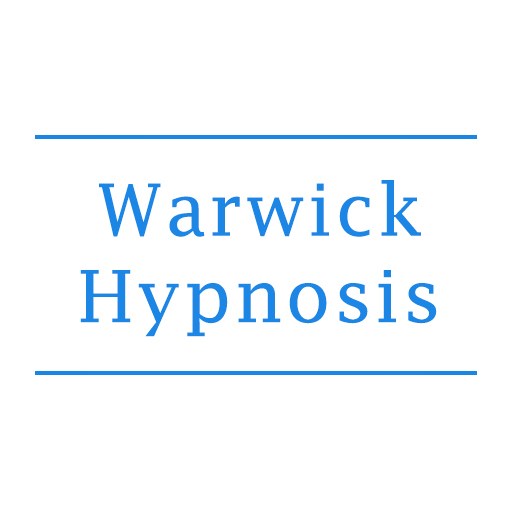 In December 2016 I had the pleasure to attend a 2 day training course with Nick Davies of the Warwickshire School of Hypnotherapy. 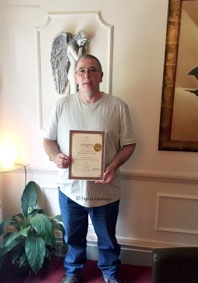 The training course was for BLAST which is a system / therapy unique to the Warwickshire School of Hypnotherapy for working with PTSD and Trauma and was developed by Nick Davies, to the on looker it looks very similar to EMDR. 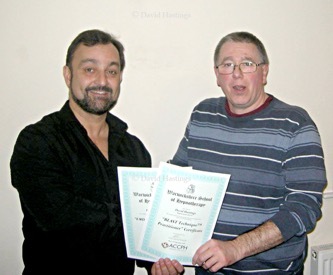 Above - David Hastings of Warwick Hypnosis receiving his BLAST Practitioner certification from Nick Davies of The Warwickshire School of Hypnotherapy. He also sees clients from his practice in San Diego, USA. I met some great people while on this training course and I thank them for all of their help and assistance during the course. Lots of new information and ways of helping my clients.